Among the accumulated roles I play is to report and write what the New York Times calls “advances,” short for advance obituaries of prominent people. The Times has a list of completed advances that numbers around 1,400, roughly 30 of which I’ve completed. It likely sounds ghoulish to most people, but writing about well-known players on the national stage is often an efficient way to understand a place or an era or both. 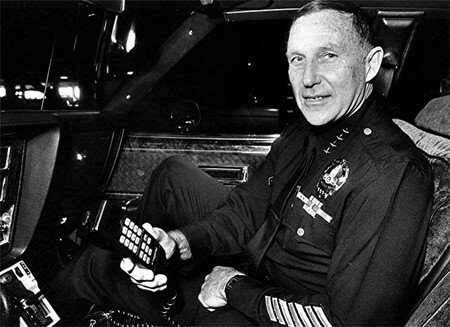 Today Daryl Gates, the former Los Angeles police chief whose work as a tough law and order enforcer ended in the aftermath of the worst riot in modern American history, died in California. The Times’ obituary is here.